This event finished on 18 June 2017. 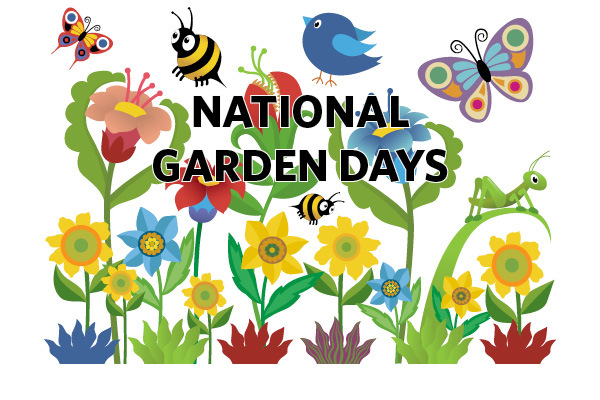 National Garden Days is a Canada-wide event designed to celebrate gardens across the country. Bring your family and friends to tour the Garden. Admission to the Garden is 2-for-1* and special event pricing for the Greenheart TreeWalk is in effect all weekend long. 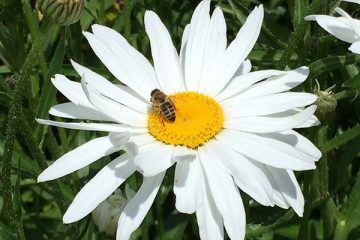 Join us along with the birds, bees and butterflies to celebrate nature and the great outdoors. *Free admission applies to the equal or lesser value admission. Not to be used in conjunction with any other coupon or special offer.